Showing results by author "Daniel Diermeier"
In our lightning-fast digital age, a company can face humiliation and possibly even ruin within seconds of a negative tweet or blog post. Over the last year companies such as BP, Goldman Sachs, and Toyota have experienced serious blows to their images that could have had reduced impact if their leaders had implemented reputation management into their business strategy and culture. 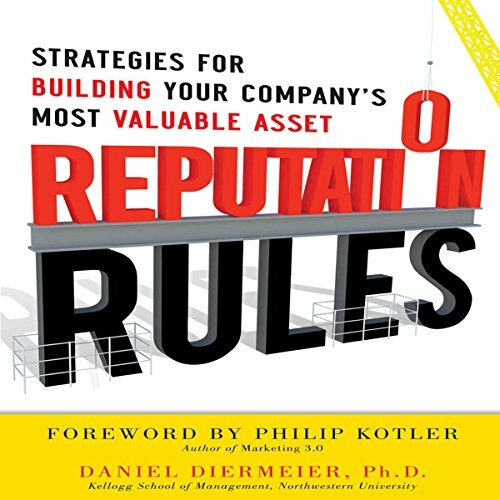 There is no one in either the corporate or academic sphere with greater expertise in the area of corporate reputation than Dr. Daniel Diermeier.